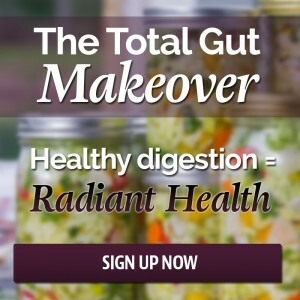 Mark asks Healthy Gut Girl about her,”Total Gut Makeover” course. She explains how it came about and why it was created. 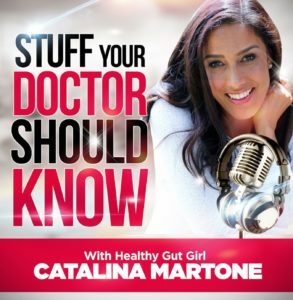 Prepare for an earful of great information on nutrition and digestion, as usual, while peeking into this long awaited course. Learn about what foods you may have in your kitchen that may not be the best for you and more.